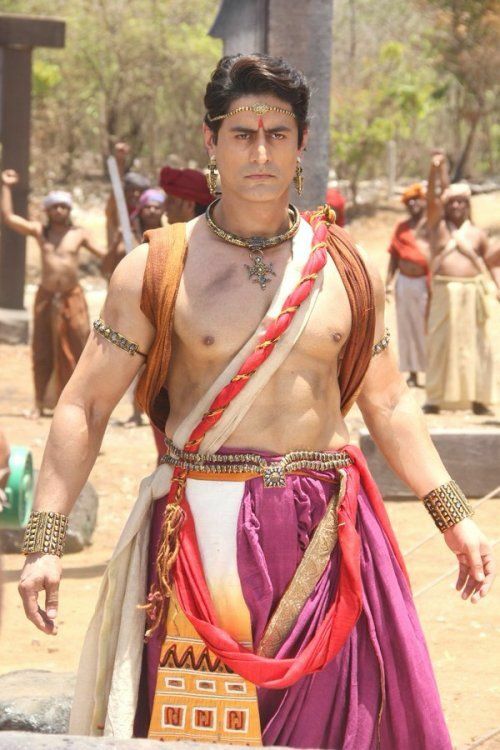 Mohit Raina is an Indian actor and model. 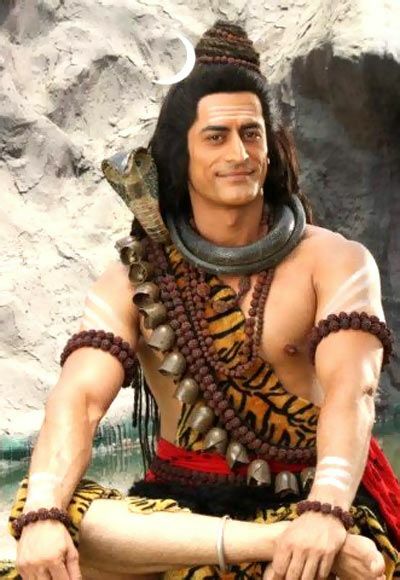 He became a well-known face after playing the role of Lord Shiva in the serial “Devon Ke Dev… Mahadev” which was aired on Life OK.
Mohit was born on 14 August 1982 (age 36; as in 2018) in Jammu, India. His hometown is Kashmir, India. 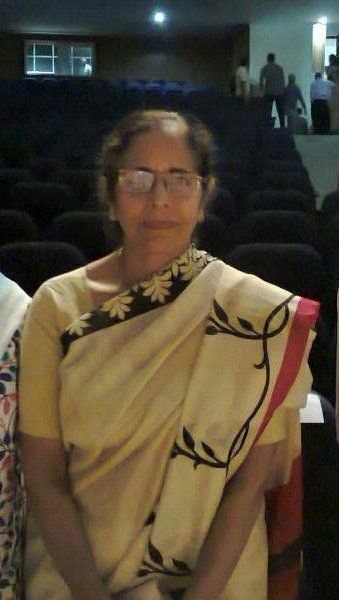 He was educated in Kendriya Vidyalaya, Jammu. He is a B.Com graduate from the Jammu University, Jammu. He lost around 29 kgs from the weight of 107 kg in his younger days for modeling. He participated in the Grasim Mister India 2005 and was grouped among the top 5 contenders. 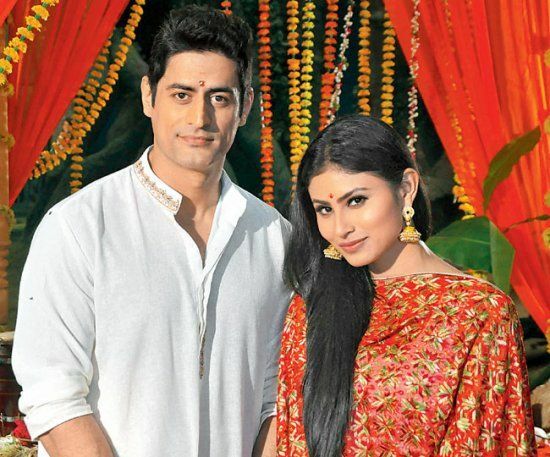 Mohit was born in a Family of Kashmiri Pandits. His father is Late P.L. Raina and mother is Sushma Kumara. 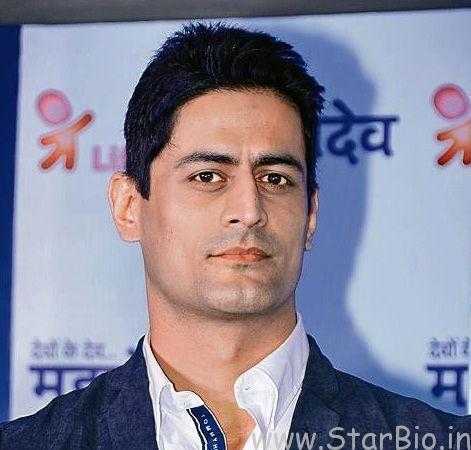 Mohit was seen in the recent super hit movie “Uri: The Surgical Strike,” playing the role of Major Karan Kashyap.